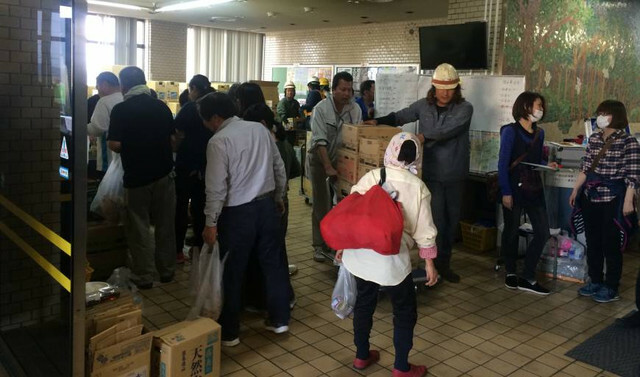 Tragically, over 30 have died in 6.2 and 7.3 magnitude earthquakes that hit Japan over the last week with thousands more having been displaced from damaged or destroyed homes. 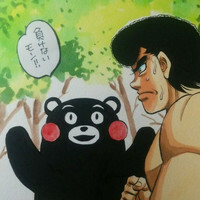 Offering moral support for those affected, boxing manga artists George Morikawa and Tetsuya Chiba took to Twitter to begin cheering for the Kumamon, the mascot created by the government of particularly hard-hit Kumamoto Prefecture. Many other manga creators joined in, some creating accounts specifically for the purpose. Gainax Co-Founder Toshio Okada Muses About "Attack on Titan"